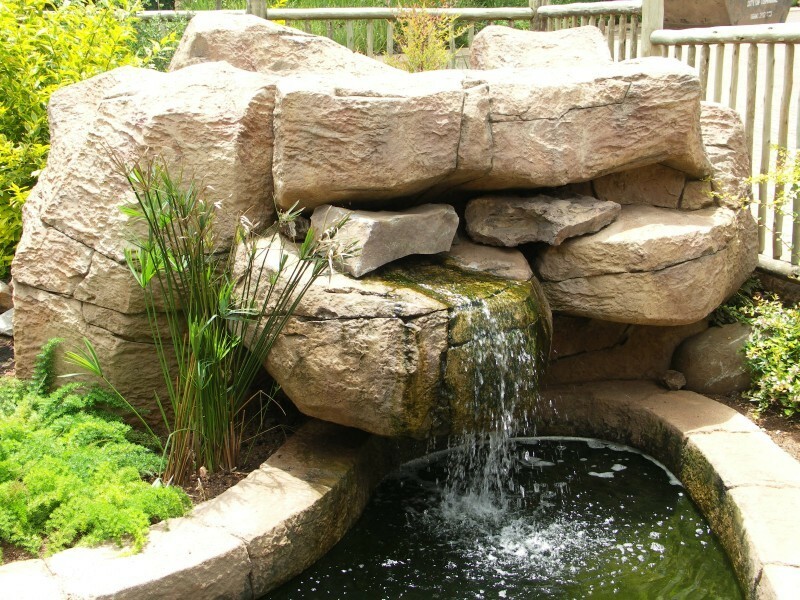 Planet Rock is a dynamic business specialising in the design and construction of Rock-Art. We will move you away from the conventional style of art creations and bring you closer to the roots of nature or even create a true African Theme with African Art at its best. Our dynamic business specialise in the design and construction of Rock-Art. We will move you away from the conventional style of art creations and bring you closer to the roots of nature or even create a true African Theme with African Art at its best. Please refer to our picture gallery to experience a few examples of what we can do for you. Give us the opportunity to help you break away from the “traditional way” of doing things and experience Natural Art at it’s very best. Although our business is focused in the Pretoria, Gauteng, South Africa area at this stage, we are keen to hear from you in any other area or province with the view to extend our services to you.